A group of highly fluorinated chemicals known as perfluoroalkyl acids (PFAAs) are found throughout the world’s oceans but despite research showing that these pollutants can be transported over long distances, scientists are baffled over the main sources of PFAAs to the atmosphere. “One proposed route for PFAAs to enter the atmosphere is through water-to-air transfer of PFAAs from the global oceans via sea spray aerosol but the magnitude of this pathway on a global scale has not been properly understood,” says Jana Johansson, Researcher at ACES, and co-lead author of the study. To remedy this knowledge gap, the researchers used a laboratory sea spray chamber to study the water-to-air transfer of eleven PFAAs via sea spray aerosol. They then estimated the global annual emissions of these pollutants to the atmosphere via sea spray aerosol and their global annual deposition to land areas by incorporating their experimental results into a global circulation computer model. The team found that the sea spray aerosol in the chamber was enriched with PFAAs up to sixty two thousand times! “The experiments conducted during the study demonstrate that PFAAs are most highly enriched in those sea spray aerosol particles that are smaller than 1.6 micro meters in diameter, a size which facilitates long-range atmospheric transport,” says Matt Salter, Researcher at ACES, and co-lead author of the study. Based on these findings, the researchers stated that sea spray aerosols may currently be an important source of PFAAs to the atmosphere and, over certain areas, to terrestrial environments. PFAAs are among the most well studied highly fluorinated chemicals to date. 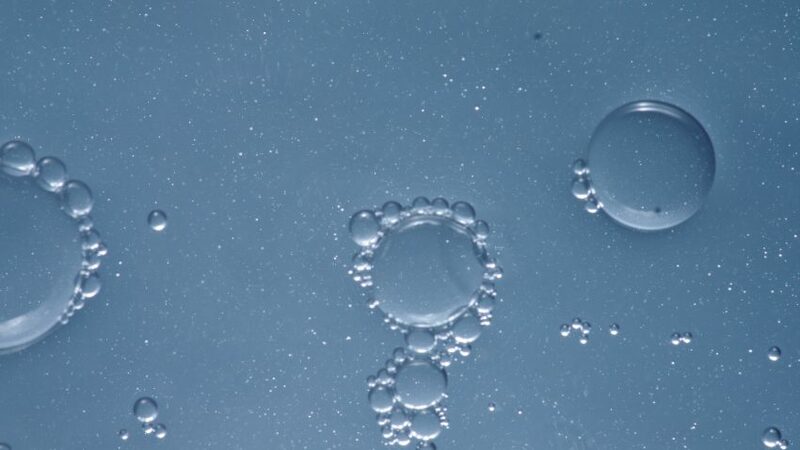 Due to their unique properties, PFAAs have been used in commercial products, such as fire-fighting foams, as well as in industrial processes, such as the manufacturing of Teflon. PFAAs are also the ultimate degradation end products for most highly fluorinated chemicals, which are used in a wide variety of commercial and industrial applications. There is societal concern regarding the very high persistence of PFAAs. Some PFAAs are also toxic and bioaccumulate in wildlife and humans. In humans, for example, PFASs can affect immune function, metabolic outcomes and neuron development as well as cause various forms of cancer.